Post sponsored by the Montreal English Jobs That will Pay You The Most. He suffered a wound when he was fishing in the sea of ​​Ensenada, Baja California. 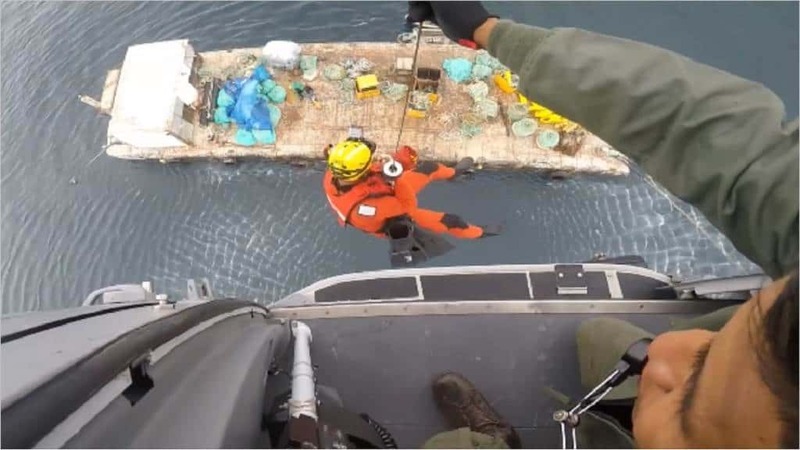 The Secretariat of Navy-Navy of Mexico reported that yesterday personnel assigned to the Second Naval Region , provided support with the medical evacuation of a person who suffered an injury to a hand , due to the fishing carried out on board the vessel “Explorer “, 46 nautical miles (85.19 kilometers) approximately northwest of Ensenada , Baja California . The action was carried out after receiving an emergency call in the Command and Control Room of the Second Naval Region , requesting support to evacuate one of its crew, who had suffered an accident in the left hand when performing maneuvers on deck, so the Regional Search and Rescue System was immediately activated, in order to carry out the medical evacuation of the crew to safeguard human life at sea. Due to the foregoing, the take-off of a “Panther” helicopter of the Mexican Navy, belonging to the Second Naval Region with Naval personnel on board; locating said fishing vessel. 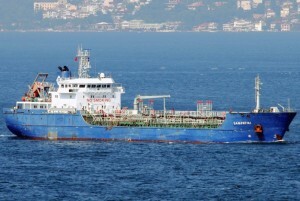 When boarding said vessel, naval personnel provided first aid to the crew member, and later transferred it by air to the facilities of the Second Naval Region , where he was taken to a nearby hospital for his specialized medical attention.